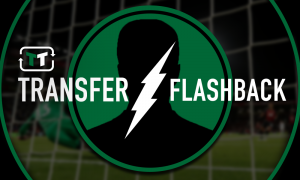 Opinion: Dejan Lovren should be running scared at Liverpool | The Transfer Tavern | News, breakdown and analysis on all things football! Liverpool confirmed their status as title contenders with an impressive 4-0 rout of West Ham in their Premier League opener. Mohamed Salah continued his excellent form with an early goal from an Andrew Robertson cross in the first half before Sadio Mane swept home just before the interval. Despite appearing in an offside position, the Senegalese winger scored his second after the break with a wonderful finish before Daniel Sturridge wrapped up proceedings with his first touch of the game. The Reds look well equipped to challenge Manchester City for the title. Jurgen Klopp will be pleased to see his new signings look good as Naby Keita and Alisson Becker both made their Premier League debuts. The German will also be glad to see Joe Gomez enjoy a solid game at centre-back alongside Virgil van Dijk. With Dejan Lovren and Joel Matip injured, the 21-year-old was finally given a chance to impress in the centre and took his opportunity with both hands. 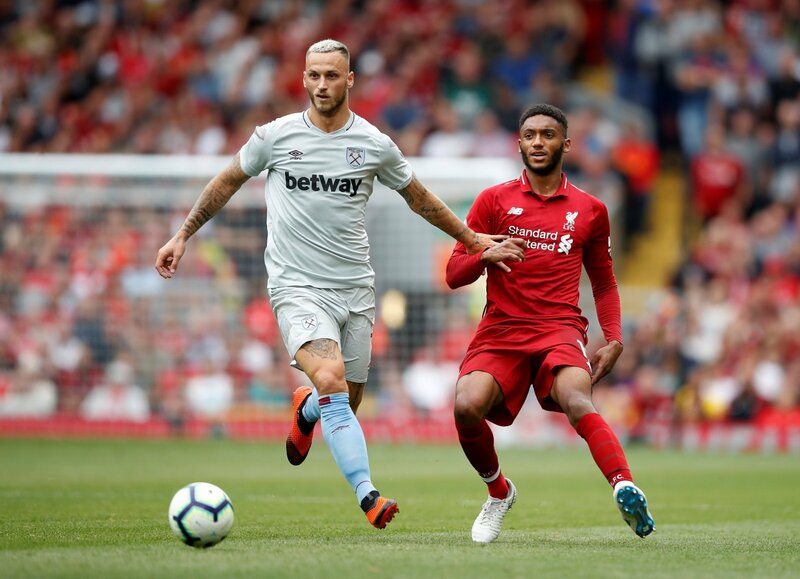 Gomez won every tackle he attempted against the Hammers, only Trent Alexander-Arnold made more for the Reds, as he kept Marko Arnautovic quiet. The England international also made four clearances which was more than any Liverpool player (WhoScored). The former Charlton youngster is capable of dictating the tempo of the game from the back and completed 92% of his passes against Manuel Pellegrini’s side. His performance suggested he could be the perfect man to partner van Dijk in the heart of defence. His showing will likely earn him another starting berth against Crystal Palace on Monday before a visit from Brighton at the end of August. If his form continues, Lovren could face a real challenge to earn back his place in the side.